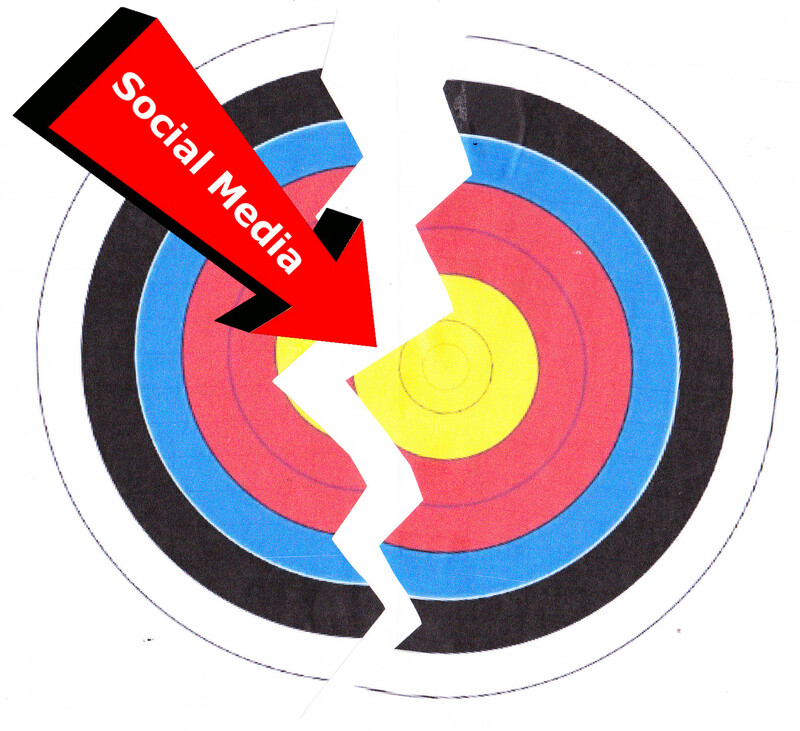 Targeted divisiveness primarily refers to the use of social media by an individual or organization, especially through the use of bots, to search through user posts and profiles looking for characteristics that can be used to target that individual with multiple messages to amplify a cause that would pit one group against another. This could correctly be called propaganda. The difference nowadays with social media is the ability to target specific individuals based on self revealed preferences. Ads on social media work in much the same way except they are focused on selling a product or service. Further, a New York Times article reported that social media ads targeted divisions in America by sending conflicting messages to different users segmented by political and racial characteristics. This was also mentioned by Barack Obama in his interview with Prince Harry in which he warned against some of the perils of social media — in particular, its potential to create social divisions and spread misinformation. This entry was posted in internet, social media, Targeted Divisiveness, technology and tagged blogs, facebook, social media, Targeted Divisiveness, Targeted inclusiveness, twitter. Bookmark the permalink. Islam is in need of reform but who is going to do it? Mr. President, I Want My Country Back! Is the ability to become immortal by uploading the human mind prior to the death of the body into a computer going to be available in the near future? Will this become morally and ethically acceptable or even legal? What experiences do the immortals in the computer have and do they communicate with people on the outside?